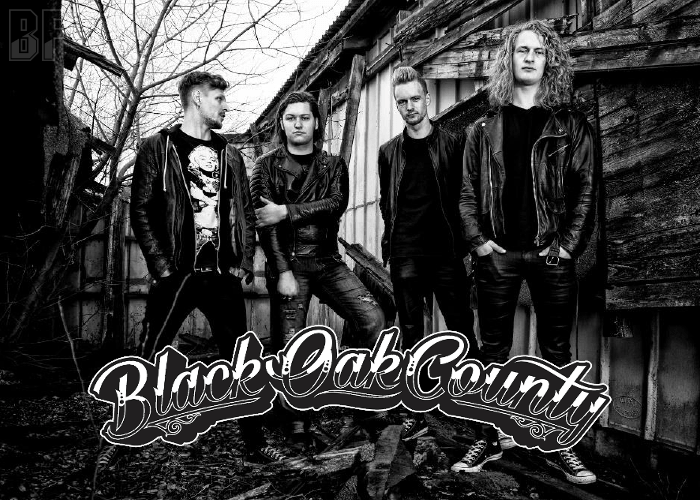 Danish Hard Rock band BLACK OAK COUNTY will release their long-awaited self-titled debut album through Mighty Music on January 13th, 2017. The Japan edition of the album is also released on January 25th. 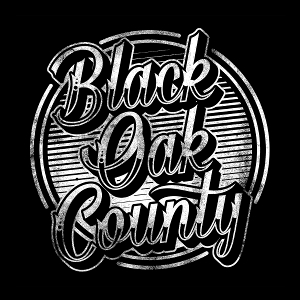 Black Oak County teamed up with renown producer Jacob Hansen (Volbeat, Amaranthe, Pretty Maids) and engineer Jonas Haagensen, in order to capture their tour-tested songs and the energy of their energetic live performance onto an album. The band started out in the summer of 2012 and as formerly known GREAT WHITE BUFFALO. Within the first couple of years, the band had already played and headlined major festivals throughout Denmark, been the supporting act for the Danish rock-legends D-A-D and gotten their first endorsement through the highly acclaimed guitar and bass effects company, T-Rex Effects. By drawing inspiration from their musical heroes, while combining big, catchy choruses and supermassive, heavy riffs, with plenty of guitar solos, the band combine all these ingredients to brew their very own hard rocking moonshine.